Grant Engineering Ireland has achieved an enviable reputation within the heating industry for its high-efficiency approach to new concepts. The company has been recognised with awards for its contribution to the industry as well as it’s innovative products. It is the leading boiler manufacturer in Ireland and the UK. 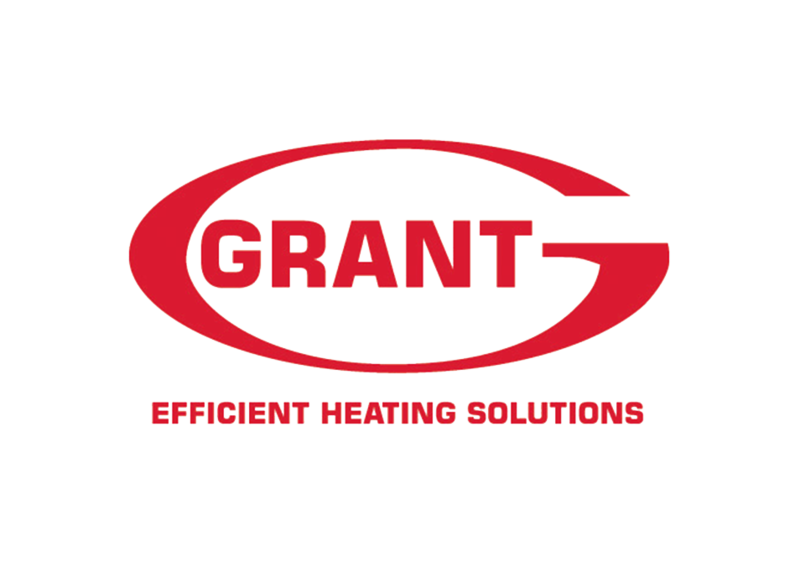 With 40 years designing, manufacturing and supplying a wide range of highly efficient and reliable heating products, Grant Engineering Ireland has become a strong favourite for many householders and installers in Ireland. Create an environment that encourages employee engagement which allows employees to share their ideas to improve the OEE on machines. Use the data gathered to continuously improve operations and increase productivity. Deliver lean training and project mentoring to enable a ‘Lean approach’ culture in Grant Engineering. Implement a TPM strategy to prevent unwanted breakdowns and eliminate defective parts. Capacity to meet sudden increases in market demand. Identification of a suitable method of data collection that will engage workers and highlight problems. Identification of appropriate solutions for reoccurring problems affecting OEE. Employee engagement – Not all staff engaged with the process initially. Some felt there was additional work incurred in documenting the downtime. Devising a TPM schedule that will not affect production. Daily communication with manufacturing operators on the floor. A competitive atmosphere has been created where workers strive to get the best OEE. Development of standard work practices and workstations using 5S principles. Moving to data-driven problem solving, rather than reactive problem solving. Hourly downtime sheets highlight recurring problems which enable us to devise solutions to address them. OEE Board displays data to managers, Team Leads and maintenance, so action can be taken. Increased participation of all staff in improvement activities. Daily / weekly / monthly TPM for machines. A 20% average increase in OEE on all machines which has in turn increased production levels. Greater awareness of production performance from the “hour by hour” downtime sheets. Planned TPM has resulted in less breakdowns and part defects. Increased employee engagement – more employee inclusion in the daily management of their areas. This has led to the creation of a culture of continuous professional development and improvement.